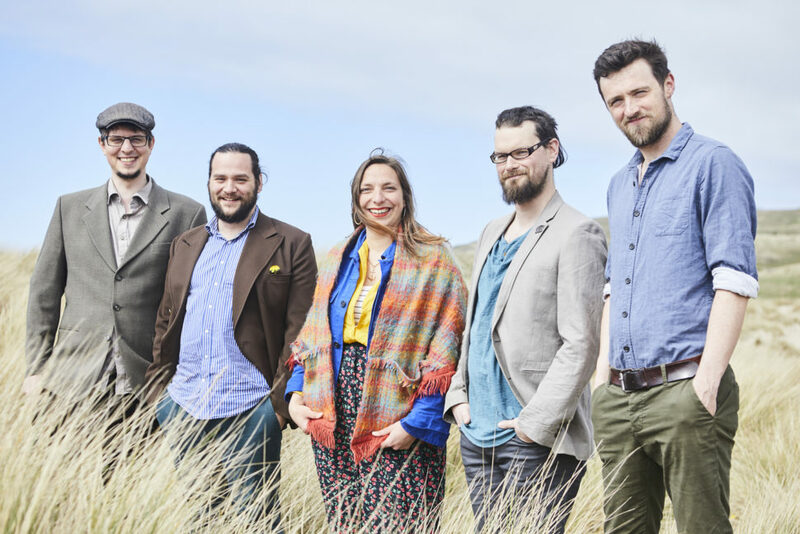 The Longest Johns are a Bristol-based a capella folk music band, born out of a mutual love of traditional folk songs and shanties. Renowned for stirring live performances The Longest Johns have also gathered a huge online following. Expect a rollicking opening to the Bristol Folk House stage. The Longest Johns open the festival on Friday night. Grab a Friday Ticket to catch them or sign up for the Whole Weekend.